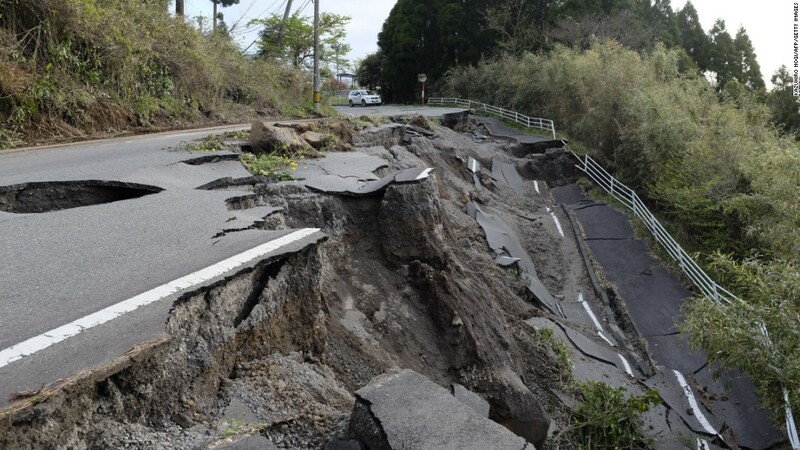 A large number of homes were wiped out in Atsuma, near the epicenter, leaving more than 30 people missing. Rescue workers are frantically searching for people buried in the rubble, NHK reports. 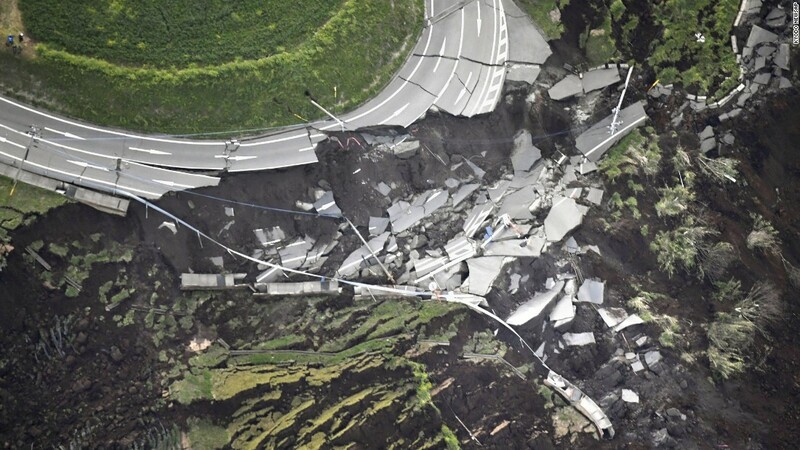 "In areas where shaking was strong, the danger of houses collapsing and landslides could be very high. Pay attention to upcoming seismic activity and rainfall. Don't come into dangerous areas unless it's necessary and be careful to look out for your own safety," JMA's Toshiyuki Matsumori said. Aviation authorities canceled all flights at Hokkaido's New Chitose Airport and local trains have stopped. Public bus services have also shut down and many highways have closed. Schools are also closed for the day, NHK said. The extent of the damage is still being assessed but throughout the prefecture, buildings are tilted and roads are cracked and buckled.